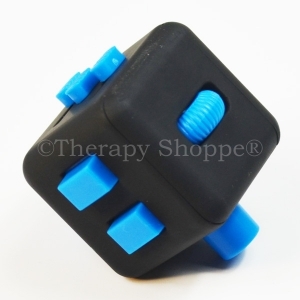 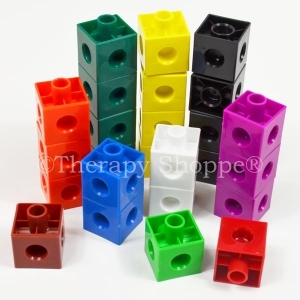 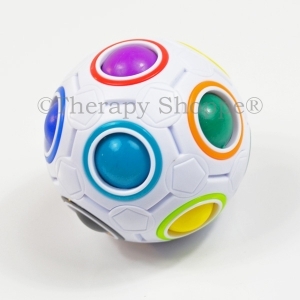 This amazing new fidget is one of our favorite new sensory toys! 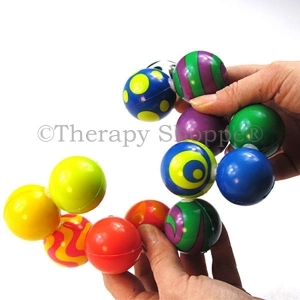 Twistzees is a cluster of 20 brilliantly brightly colored and wildly patterned 1" silky smooth, interconnected rubbery spheres you can squish... twist... swivel... twirl... squeeze... sculpt into fabulous 3-D designs.... snap apart... and put back together again! 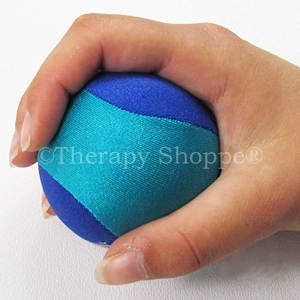 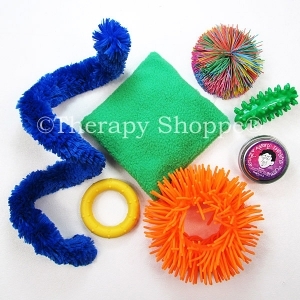 You'll love this addictive fidget that is superb for motor planning, finger strengthening, tactile sensory input, and bilateral coordination play. 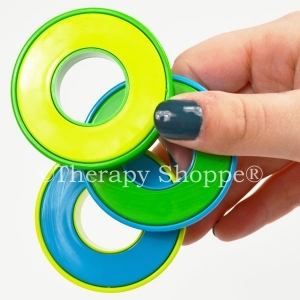 Twistzees are latex-, phthalate-, and BPA-free. 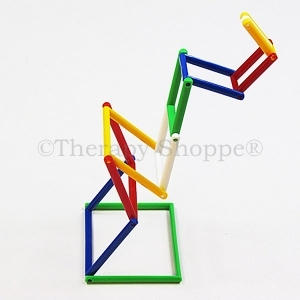 A great fiddle toy for children, teens, and adults, ages 3-up.